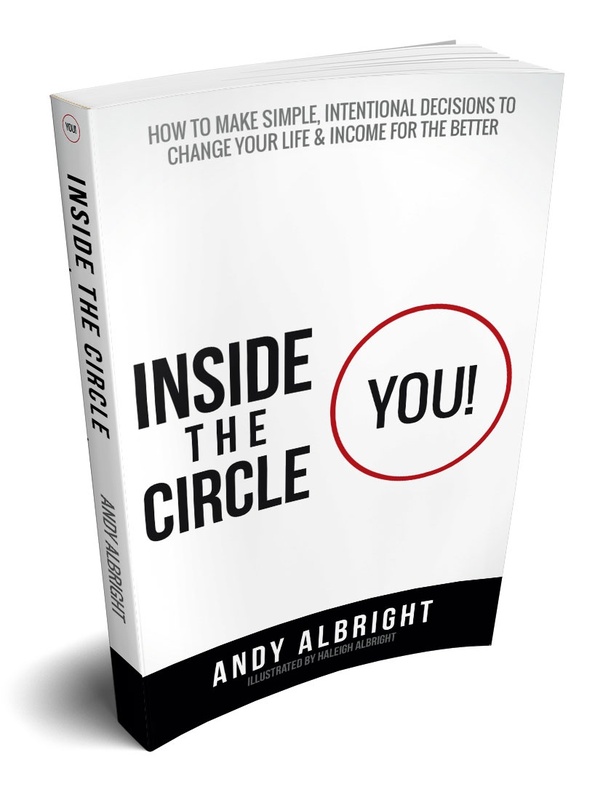 This is my third book and it vastly different than “The 8 Steps To Success” and “Millionaire Maker Manual.” This book is for YOU, the reader, and I believe that it can help people make simple changes in their lives to help them reach the next level of success. It is filled with stories about people who have overcome rejection, failure and heartbreak to reach the top of their chosen profession. I’ve also added personal stories in this book that I hope you will enjoy as well. Also, please take a moment to watch the short video below that was shot the day my book arrived at my office. It was a special day and I was able to personally give each member of my staff a copy in person and tell them thanks for all they do for The Alliance. I hope you enjoy reading this book as much as I enjoyed writing it. With No. 3 done, I will now start working on the next book. As always, thanks for reading my blog and leaving comments. I love hearing from you.